Venice is a country that springs innumerable surprises on you when you set to study about it. It is very difficult to believe that it is a country that was established by a set of frightened men who continually ran from the mainland to save themselves from innumerable invasions. 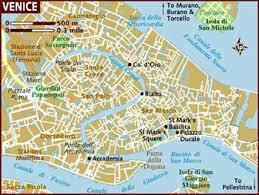 For a time the 118 islands that form the present Venice served as occasional refuge for people of the mainland. But during the first half of the 5th century, when the Roman Empire fell, there was great chaos and these people decided to build a city for themselves, to escape from it. 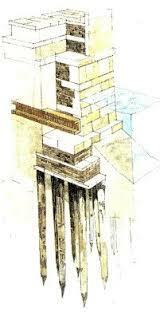 As a result, a fabulous city was erected in the marshy lagoon of the Adriatic Sea. So it was at the noon of 25th March, 421 AD Venice was born. To build a city in the marshy lagoon was not an easy job. All the same, they built it and the buildings still exist. These buildings were set on wooden platforms which were held by strong wooden piles that were driven deep into the marshes. These piles were long and strong enough to go down to the strong clay underneath the silt of the mashes. 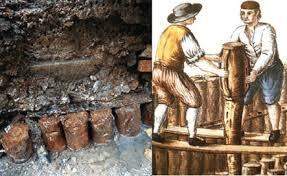 The timbers that were used were water resistant. But it was not only the water resistant quality of the woods like teak and larch that prevented these piles from rotting. The silt that covered them blocked any air circulation that was n eeded for the phenomenon of rotting. The wood soon absorbed the silt particles to be petrified into stone-strong structures. So it was surprising how nature complemented man’s efforts in creating one of the most beautiful architectural wonders of the world. It was named as ‘The floating city’ because of this. Accademia Bridge and the Calatrava Bridge. 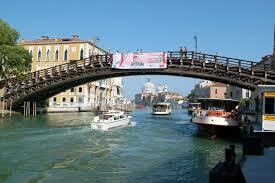 The last one is the latest addition in the list of Grand Canal bridges. A nother important bridge in Venice is between the new prison and Doge’s Palace. The prisoners were taken to the Doge’s palace for interrogation through this bridge. It is a closed structure with windows. As the legend would have it, the prisoners looked through these windows to have the last view of Venice and sighed, before they were taken to the dungeons and from there to the gallows. The truth of this is doubtful as the bridge came long after such punishments were abolished. 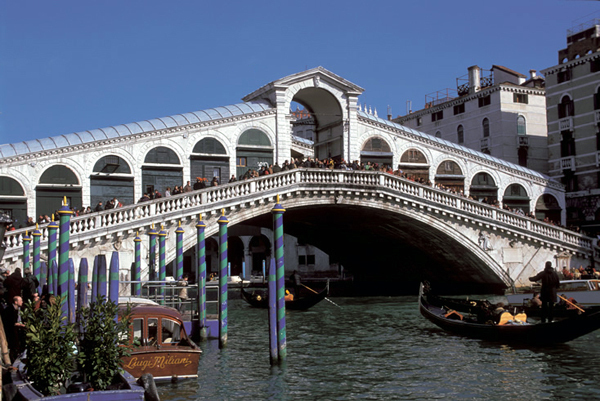 Another romantic belief is that if the lovers kissed each other in a gondola under this bridge at sunset, they will have their love fulfilled. The culture of Venice is as picturesque as its geography. It is the center of art and music. 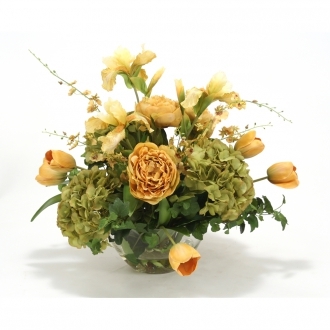 Several of the Venetian artists are renowned all over that world. Venice’s innumerable galleries and museums exhibit the fabulous works of the most famous artists like, Titian, Tintoretto and Veronese. The musical compositions of the great composers like Antonio Vivaldi and Tomaso Albinoni are the standard setters in the world of music. 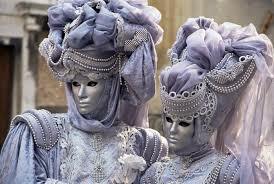 The local culture comes alive during the many festivals and the carnival of Venice. These celebrations often showcase the cultural and religious exuberance of Ven ice. 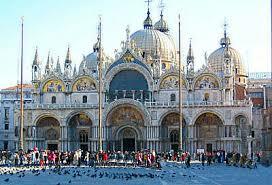 The palaces and churches are the examples of Venetian art and architecture. The Byzantine and Gothic influence on the Venetian architecture is visible in the magnificent Venetian Cathedrals and other buildings. 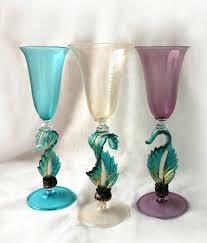 Venice was known for its glass art from very early times in history. 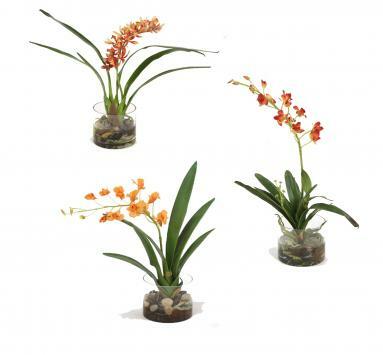 By 1021 the whole glass blowing industry was transferred to the island of Murano, to avoid any mishap that may happen due to the high temperatures of their furnaces. The glass art flourished to unforeseen heights in Murano and soon it was nicknamed as the ‘Glass Capital’ of the world. 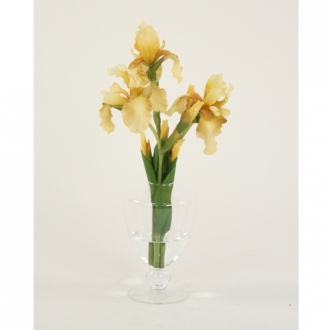 The Murano glass objects are still highly esteemed for its delicate beauty and complex blowing techniques. Burano is an island where the lace industry thrived from very early times. The legend of the fisherman who refused to be drawn by the beauty of a siren is very popular in the area. It is said that this fisherman, who was already engaged to be married, was very much loyal to his betrothed and the siren could not lure him away, no matter how she tried. Pleased by the loyalty of the man, she accepted defeat and presented his bride with a veil that was spun with the froth of the seas. 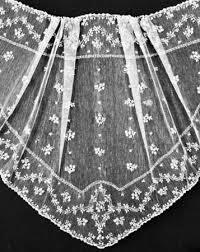 The veil was so unusually delicate and beautiful that the women of the island soon started to make laces that will be as delicate as this siren’s present. Now the lace produced on the island of Burano is world famous. Thus Venice is full of surprisingly romantic legends and stories. 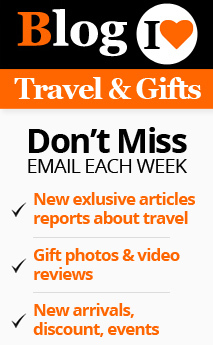 It is one of the most important cultural centers in Europe. The art and music of Venice draws a large crowd of tourists every year to the place. Drifting in a Gondola through these canals flanked by buildings and overhanging trace gardens is surely a gratifying experience.